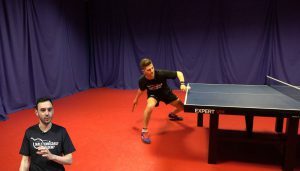 Hi , Welcome back to the Academy! 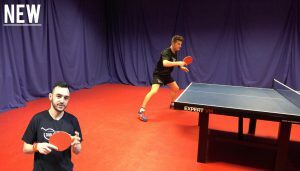 Why not become a member of The TableTennisDaily Academy too? 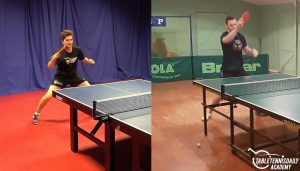 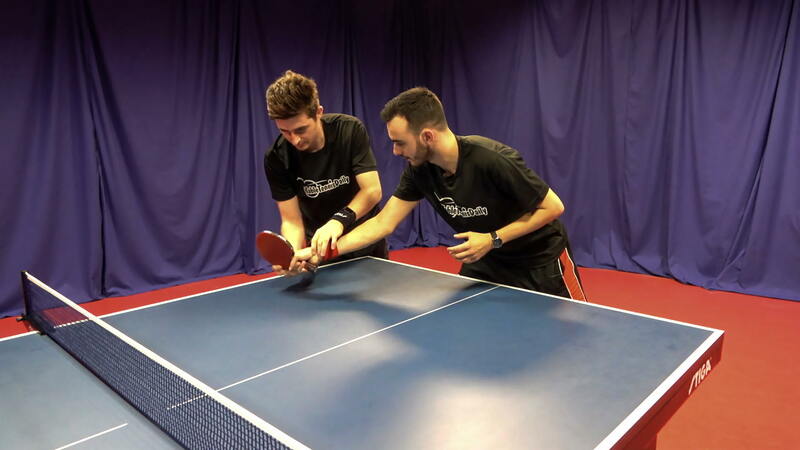 The TableTennisDaily Academy is an online coaching hub developed to enable you to grow as a table tennis player and achieve your full potential!